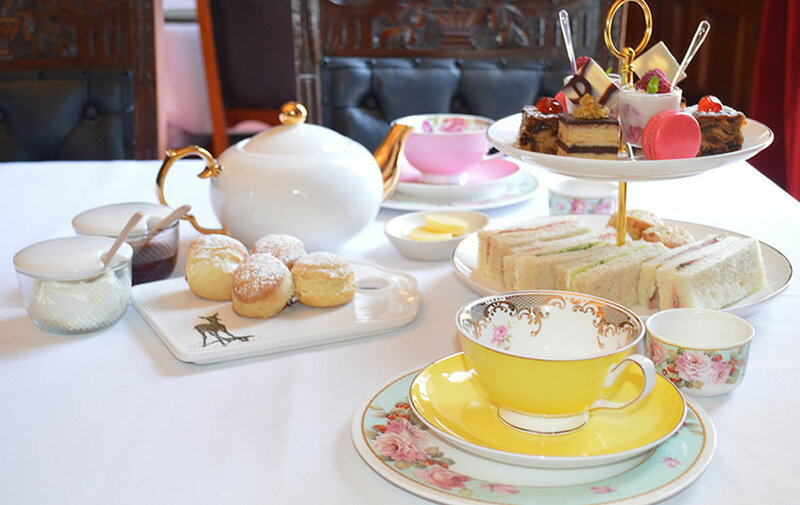 The Parliament of Victoria has been serving traditional afternoon tea since 1924. Strangers Corridor is renowned for its freshly baked scones with jam and cream, exquisite pastries and finger sandwiches served on tiered stands. Enjoy a glass of sparkling wine upon arrival, whilst afternoon delicacies and unlimited freshly brewed tea and coffee is brought to your table. Vegetarian and gluten-free options can be catered for at no extra cost; please advise any dietary requirements at the time of booking. Served Monday to Friday on non Parliamentary sitting days between 2:30pm and 4:00pm. If you would like to see our High Tea menu, please click here.